I've been struggling with this post because I don't feel like I have anything NEW to report, so I'll just be rehashing the same stuff. At least in my writer world. In my family, my beautiful daughter just finished performing in her first community play, has been utterly consumed by the acting bug, and is thoroughly crushed she can't be in the next play. But she will audition for the one after that. Guaranteed. My last POST on Mormon Mommy Writers has my big news. 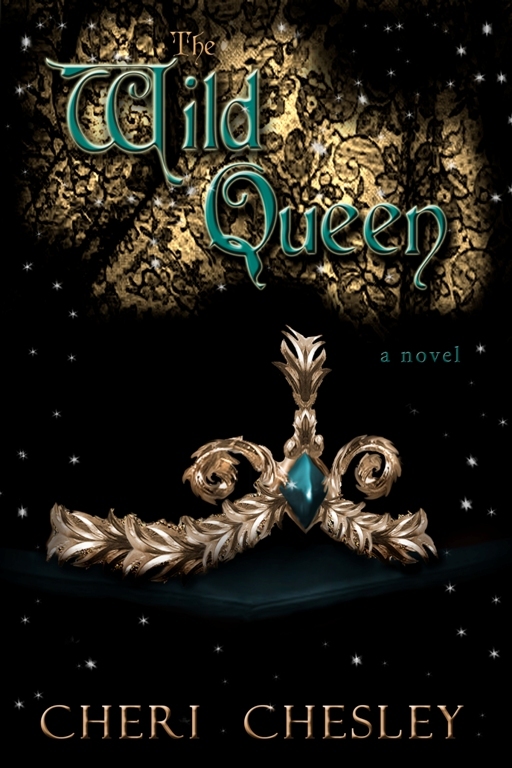 The Wild Queen is now available in PRINT! This is the book that isn't like any book I have or probably ever will write again. It does not have a happy ending, but all of my beta readers solved the 'mystery' so I felt confident releasing it to the world. This is the book I'd love to see a book club read, because the endless debate about the ending would be stimulating. I'm actually kind of surprised when someone misunderstands what happens at the end of the book. Also, in that post, is an invitation to join me on Mormon Mommy Writers this Friday. I'm going to reveal the plot of my most recent project, and ask for help with the title. Usually the title for a project comes easily to me, so I'm really stumped and bothered by the fact that I can't think of one that sits just right in my head. I'm really looking forward to getting some help with it. Please join us Friday!